Advertising is expensive, especially for a small business. It could also be time-consuming. Despite the amount of money and effort it requires, an ad campaign does not guarantee to turn a business around or let it gain the traction it desires. But what if there’s a platform where you can advertise with just a few clicks? 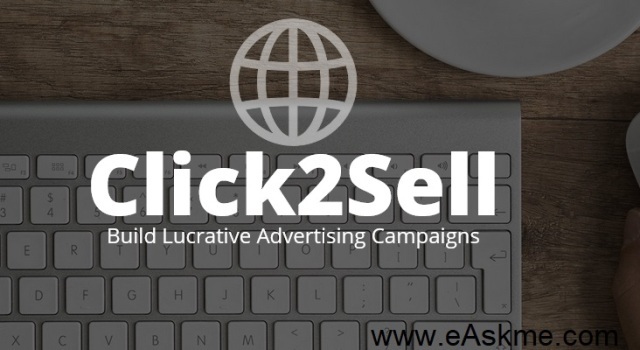 Click2Sell.co is an online affiliate solution that allows users to create their advertising campaigns with just a few clicks. 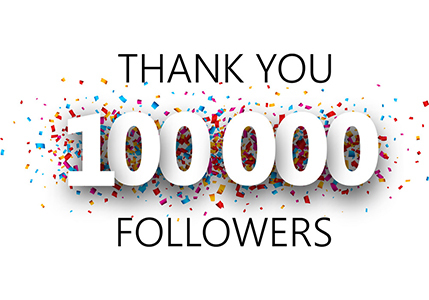 All these tools are fully automated and easy-to-use that even those with little or no technical and advertising knowledge can set it up in a matter of minutes. Starting up at Click2Sell.co is easy – sign up by filling all the necessary information on the site and register. If you want to start earning from the platform, you have to create an ad campaign. There are many categories to choose from, and the campaign type can range between the basic ($250) to the highest Diamond Package ($15,000). Each of these packages has an equivalent number of impressions. Impressions are the number of people your ad can reach. The basic campaign has a minimum of several thousand impressions while the highest has up to 7,500,000. Thus, if you want your campaign to reach as many people as possible, you might want to invest more, it's all up to you. Users can earn in two ways on the Click2Sell platform – PPC or PPA, which are already popular ad forms. Whatever type of reward model you choose, you get to earn 85 percent of the revenue from clicks and ad acquisition. If you want to withdraw your money, you can do so anytime, and it takes just a few days during your initial withdrawal before it clears as they have to do all the necessary security checks to your account. Since campaigns are your lifeblood, strategy and care are needed to succeed. It all begins with setting up the account. Once you choose how much you are going to invest, name your campaign and decide how long the campaign will last. You can choose the campaign to last as short as two weeks or make it long-running for up to 6 months. Click2Sell.co can be considered the doorway of every new investor to the world of business and advertising. Because it is straightforward and easy to manage, users are set up for success.